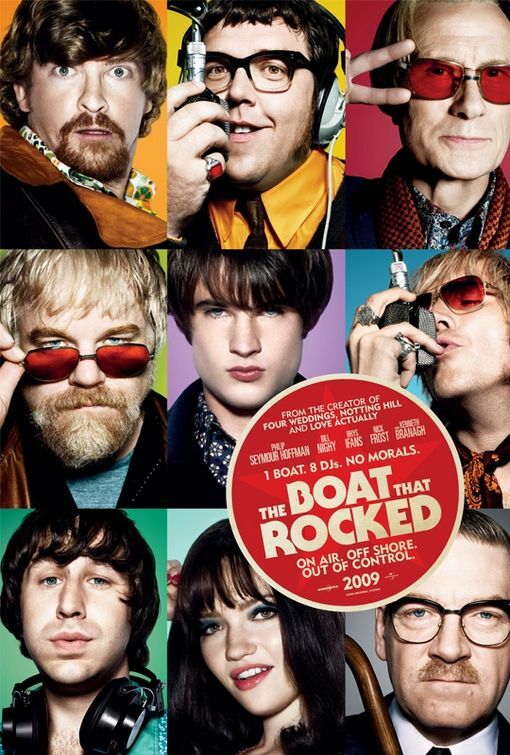 tagline: "1 boat. 8 DJs. No morals."